Delve deep into the world of 5G, IoT, and smart cities. One Hub houses all our content for your inspiration. 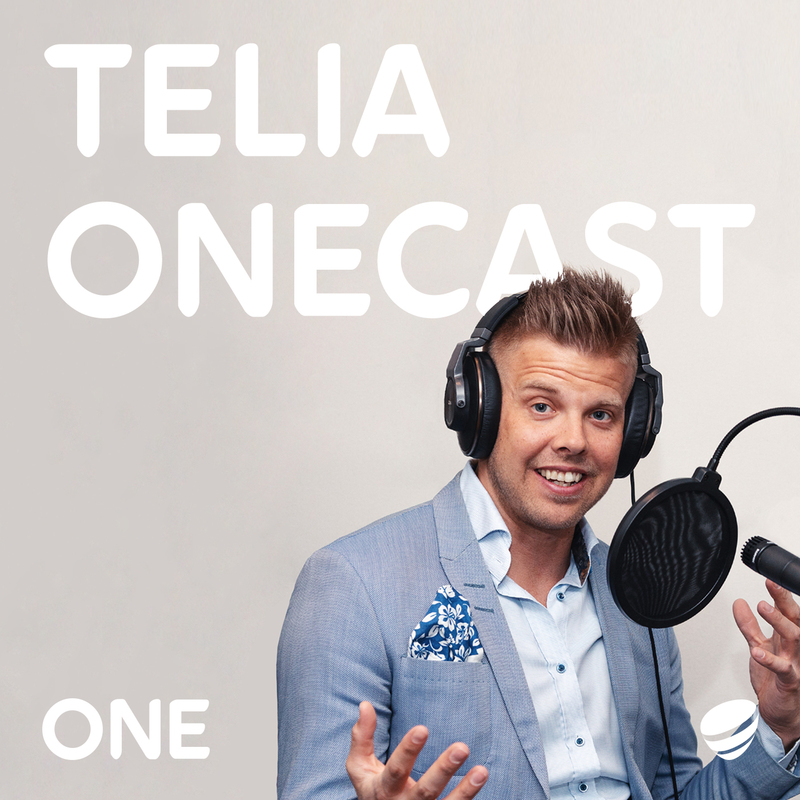 With the new Telia ACE platform we are enhancing the digital customer interactions. We invite you to an inspiring and informative half day, where we will talk about the latest trends, share best practices and show live demos. Welcome! Retail is changing. Companies are competing for customers' attention both in brick and mortar and online. In order to survive, companies need to find new means. How can retailers utilize technology to engage with consumers and improve customer experience? Janne Timonen from Telia and Ksenia Avetisova from Tieto will talk about the possibilities of AR and VR using authentic cases. With retail business undergoing a great change, operators in the branch must innovate new ways to cope in the toughening competition. Pioneering companies trust new technology. Remeo Oy is a nationwide environmental management company that develops solutions with its customers for returning the litter of yesterday for use as tomorrow’s raw materials. With the NB-IoT -pilot, Remeo wants to study tracking its skips. The next five years will radically transform the development of the Internet. The changes are related to both AI and sensors as well as, for instance, data trade. The research company Gartner lists the most interesting IoT trends of the near future. Telia is developing NB IoT solutions in partnership with dozens of other technology companies. Building a partner network helps us to provide our customers with the most diverse repertoire of IoT solutions on the market. The logistics sector, in particular, is looking to drones when thinking about the future. The utilisation of the low-emission and agile aircraft is only limited by imagination and common rules. How can society and businesses benefit from drones? Construction sites are in constant flux. People are always looking for equipment and machines. Cramo has tested various solutions for locating the equipment, using Bluetooth, RFID and Wi-Fi networks. All require that a local network be set up. NB-IoT does not.